 Stone Mountain started operations in the greater Grand Traverse area in 1994. 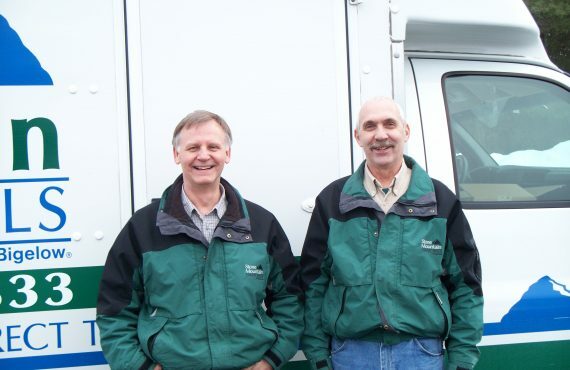 We have been members of the Grand Traverse Area Home Builders Association since 1994. Stone Mountain is a nationwide company affiliated with over 3000 stores across the country. This means no flooring store can buy better than we do. Combining our buying power and low overhead means you can get tremendous savings.Our staff of flooring professionals is dedicated to serving your needs and delivering on our promises.We would like you to get acquainted with some of our key team members, each with the experience in helping you find the perfect flooring solution. Let our staff help you make your house a home. In the comfort of your home, we will help you choose the products that best fit your style and budget.